At DTN Management Company, we help our residents find the living experience they’ve been searching for. 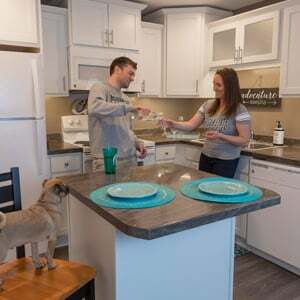 We proudly manage apartments, duplexes, townhomes and houses for rent in East Lansing, Okemos, Lansing, Grand Ledge, Holt, Mason, Grand Rapids, DeWitt, Holland and Muskegon. 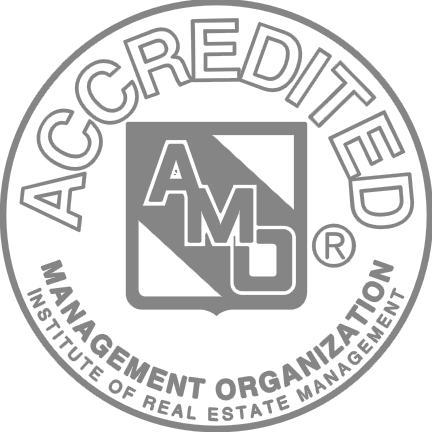 Already know a DTN Community you are interested in learning more about? Spartans! 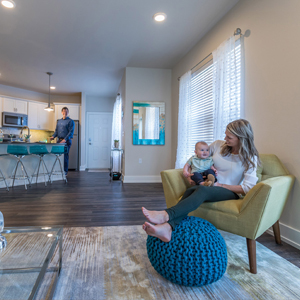 Find the apartment, duplex, house or townhome you want for Fall 2019 - before someone else does! 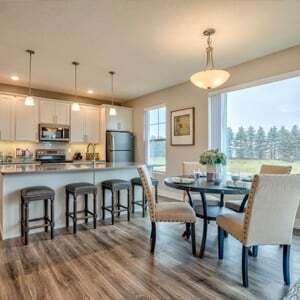 Because You Deserve a Luxury Home Sweet Home! All The Comforts of Home Without the Hassles. Brand New Apartments! 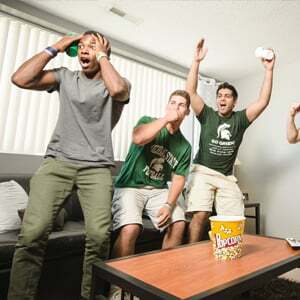 East Lansing Apartments Close to Michigan State University. 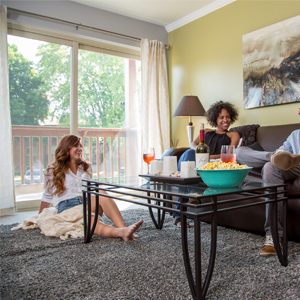 Live Close to Michigan State University, Walk to Class. Live Center Stage in the Heart of Downtown Grand Rapids! 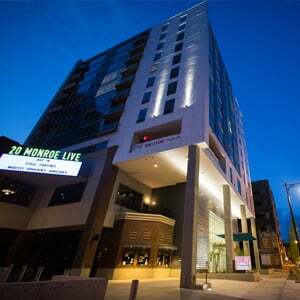 Upgraded Apartments Close to Shopping, Dining and Entertainment. 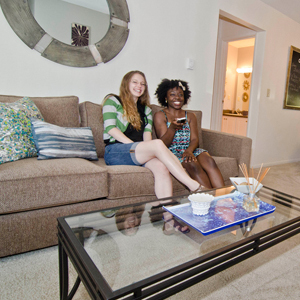 Off Campus Apartments Close to MSU, Shopping, Dining and More! Spartans Live Here. East Lansing Apartments near Michigan State University. 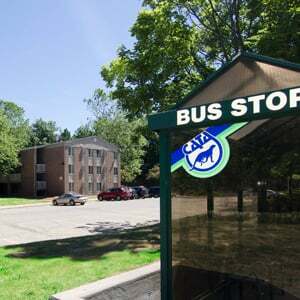 Apartments For Rent Near MSU, Shopping With Easy Access to US-127! 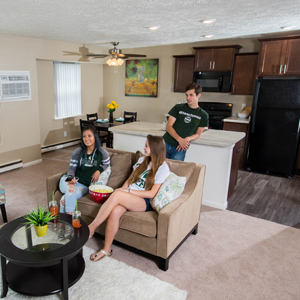 East Lansing Apartments For Rent Near MSU, Shopping and More! 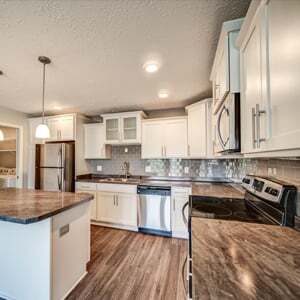 Apartments For Rent Near MSU, Shopping, Dining and More! 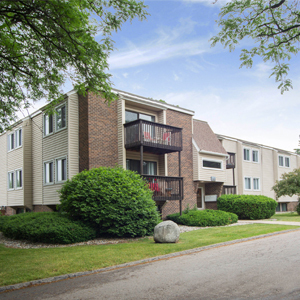 East Lansing Apartments For Rent Near MSU, Close to Dining, Shopping and More! Because you've always wanted to live Cedar Village. 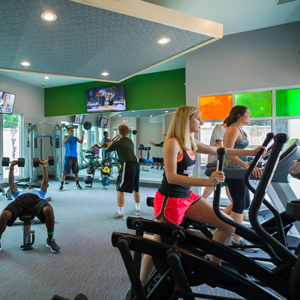 Barely Off Campus Apartments With Amazing Amenities! 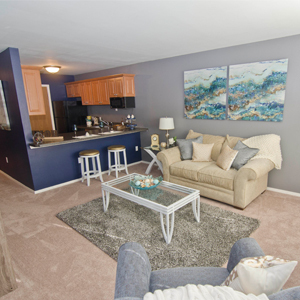 Apartments and Townhomes For Rent in East Lansing.